As a leading provider of custom framing services in Whitby, we take immense pride in giving our clients the best in the archival framing of art, precious memories, and more. At Frame By Design, we dedicate our years of experience and service to providing you with the highest level of service and quality for all of your framing needs. Shop with us and search for the perfect item amongst our pre-made frames, prints, and original paintings. 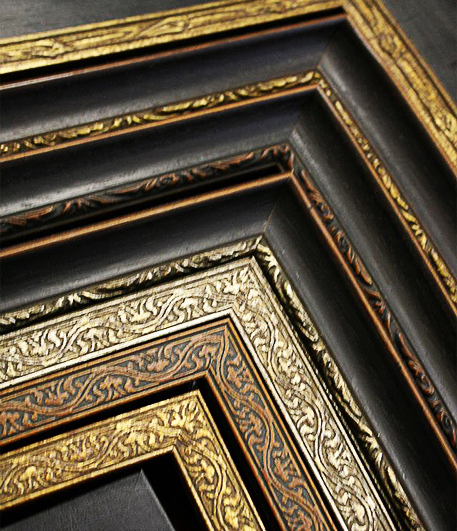 You can rely on us to offer you many different types of framing. From war metals and jerseys to certificates and photos. We have a variety of 4x6 to 32x40 frames for purchase, we also offer custom framing, and shadow box framing for the items you care the most about. We carry different types of glass to suite your needs, clear, nonglare, conservation uv protection, and art glass. There is different types of picture acrylic available for those items that are going into high traffic areas, or are being shipped. Acrylic will not shatter and harm your picture and does not scratch as easily as plexy glass.